Time sensitive networking (TSN) has been gaining a great deal of attention over the past few years via fast moves to develop the standard, technology supplier commitments to the technology and the emergence of a testbed hosted by the Industrial Internet Consortium to prove out the concept. As TSN-enabled products start to hit the market, and with more on the way, technology suppliers are starting to clarify their position on TSN and how they plan to leverage the technology in the near term. 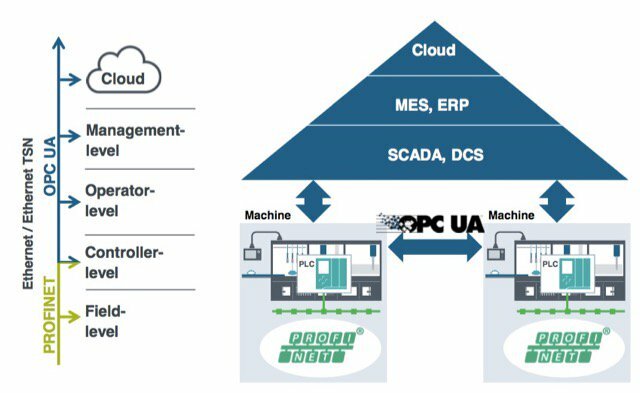 Because OPC UA and Profinet can share the same network, they will be used together to enable field level device data to be sent to SCADA, MES and ERP systems, as well as to the cloud. More specifically, Brehm noted that Siemens’ use of Profinet based on TSN will be focused on fieldbus, while their focus on OPC UA on TSN will be concentrated on machine integration. Brehm said the incorporation of TSN on Profinet will help future-proof the protocol thanks to IEEE’s 802.1 standardization of TSN. 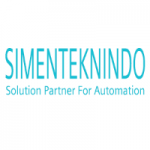 Profinet will also get increased bandwidth with TSN—up to 1 gigabit, have the ability provide real time capability with standard chips, and be able to extend existing applications by maintaining the Profinet application layer. With OPC UA, Siemens can more easily deliver machine networking via the open, global standards of OPC UA and TSN said Brehm. We can also provide real-time machine-to-machine (M2M) communication via OPC UA using client/server, pub/sub or pub/sub TSN. 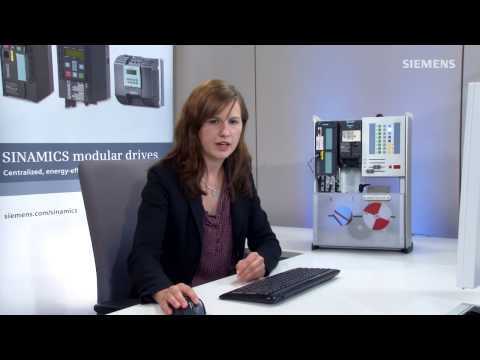 Brehm highlighted a recent Siemens TSN demonstration from this year’s Hannover Messe that illustrated robust and reliable Ethernet communication between machines using TSN under high network load conditions. 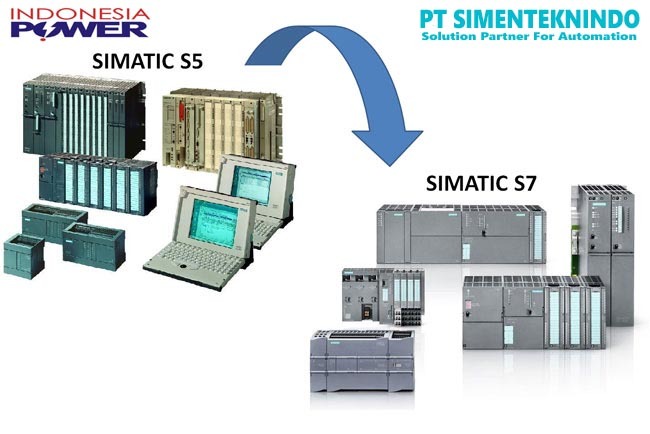 For this demonstration, which showcased synchronized motion capabilities, Siemens used OPC UA pub/sub together with TSN for M2M communication to connect two robots, each of which communicated over Profinet with a Simatic controller. 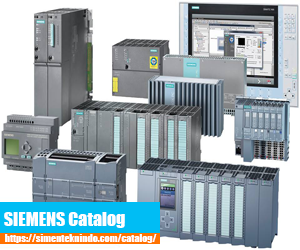 Siemens used this demonstration to highlight an important underlying element of the pub/sub principle. Using this method, a publisher, such as a machine control, sends data to the network which is then available to all subscribers. The subscribers then determine, based on their programming, whether they require this information. Reservation of bandwidth in this way, i.e., not sending every bit of data to every connected device, ensures data transmission within the TSN network in a predictable form regardless of the network load. Use of the Profinet protocol with OPC UA TSN is also a key aspect of Siemens strategy for implementing the Profisafe safety protocol over OPC UA. “Profisafe over OPC UA will become an open and highly competitive solution for functional safety,” Brehm said.